The Fitzroy River is known to West Australian’s as ‘The Mighty Fitzroy’, a legendary location for Barramundi fishing and crocodile spotting. This ancient attraction is one the Kimberley’s most iconic landmarks believed to be around 1500 years old and used to house convicts in the early days. The historic Myalls Bore is believed to be one of the longest troughs in the southern hemisphere and was built in the early 1900s. It’s founding purpose was to serve as a resting place for cattle and was able to provide water to approximately 1000 of them at any one time. A 660km track that runs through the heart of the Kimberley and is known as one of the main attractions of this region. As you journey down this road be awestruck by the beautiful scenery surrounding both sides and keep an eye out for beautiful gorges, lush rock pools and waterfalls. One of the Kimberley’s most breathtaking gorges, spanning over three kilometres long with walls that have an approximate height of 100 metres. Whilst here keep an eye out for freshwater crocodiles, noisy corellas and hanging fruit bats. This attraction is a part of Western Australia’s oldest cave system. 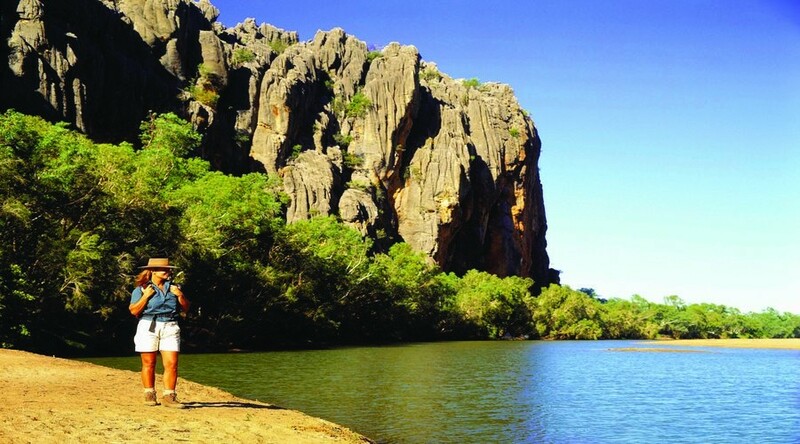 Whilst here, discover the 750 metre long flooded cavern and embark on an adventure walk through knee to thigh high water and hear the story of Jandamarra. 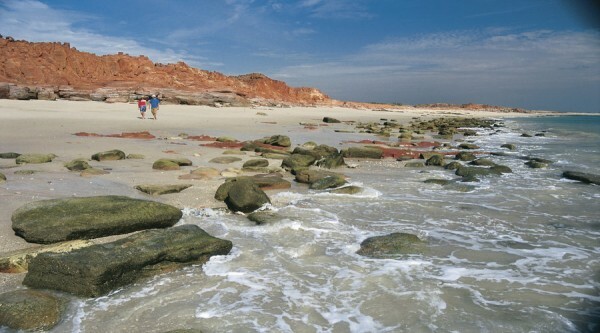 The tour travels east from Broome into the fascinating part of outback Australia, known as the Kimberley region. We head over the Willare Bridge, crossing the mighty Fitzroy River, for our morning tea break. 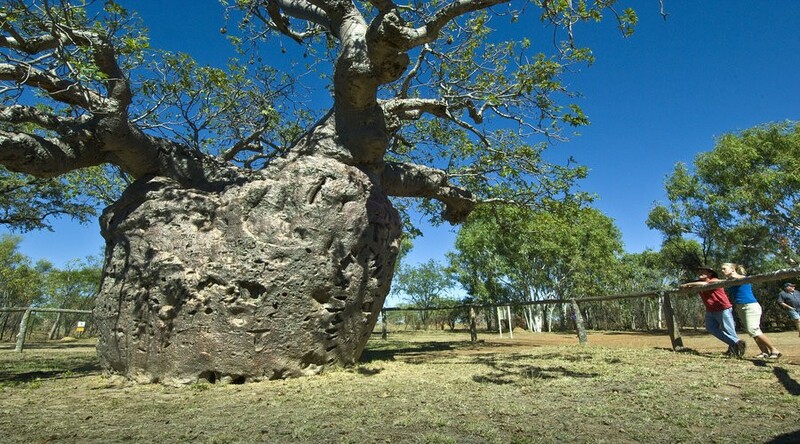 We then head to one of the Kimberley’s most famous landmarks, the Boab Prison Tree, once used to house convicts. Whilst here view Myalls Bore. Heading through the Kimberley Cattle country we continue along the famous Gibb River Road arriving at Windjana Gorge, for a scrumptious picnic lunch. 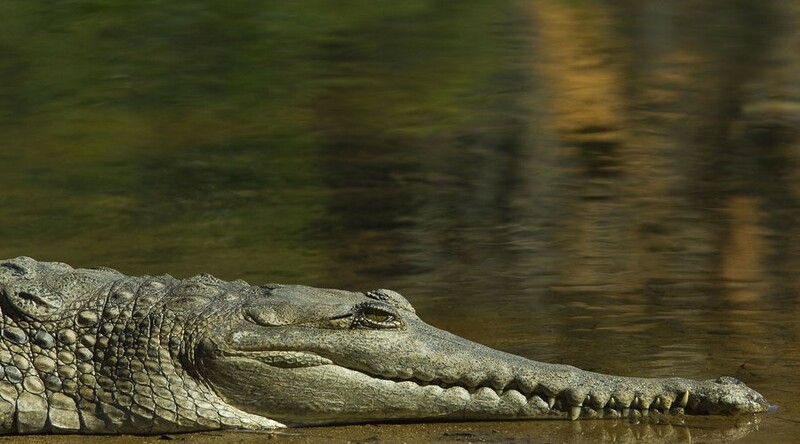 Regarded as a classic world geological feature, the gorge is a renowned freshwater crocodile spotting site. Keep an eye out for wildlife hiding in the Lennard River, which runs through Windjana Gorge. The gorge’s limestone walls rise more than 100 metres and it is home to fossils of shells and sea creatures. Afterwards, head to Tunnel Creek, a 750-metre long flooded cavern. 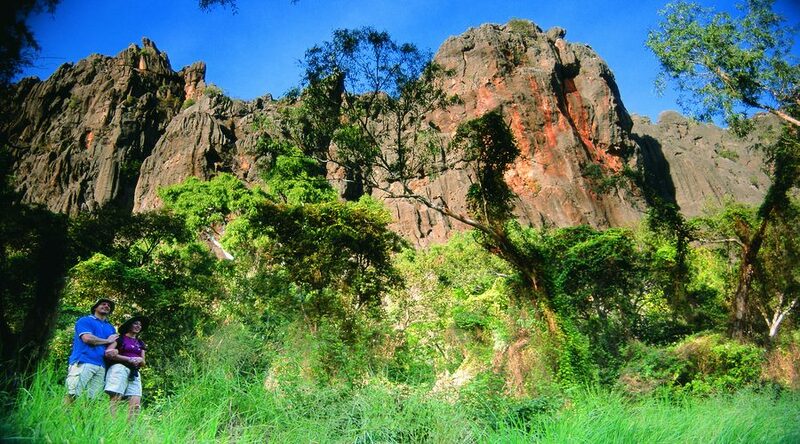 On this great adventure walk, wade through knee to thigh high water and hear the story of Jandamarra. 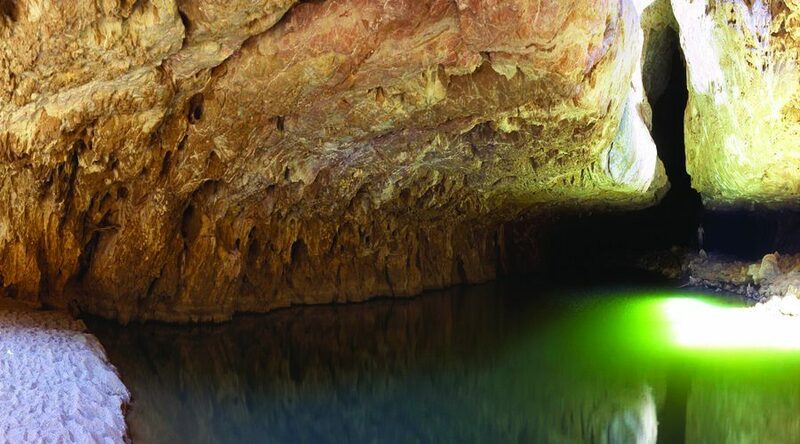 The tunnel features many beautiful formations including stalactites and stalagmites and is also home to a variety of bats, olive pythons and freshwater crocodiles. Enjoy a swim at the end of the tunnel in a waterhole before heading back for afternoon tea and onwards back to Broome with a stop enroute for dinner (at your own expense). The approximate time of arrival is at 10:00pm. 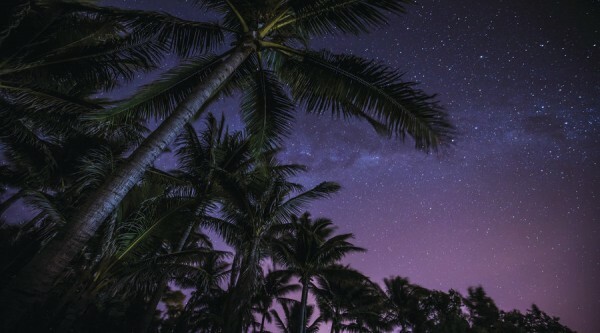 A drop-off to your hotel is included. Please note itinerary may be reversed depending on weather conditions and other factors beyond our control. Infant Price (0-3) $50 – Food is not included. A moderate level of fitness and mobility is required as we are walking over uneven ground, climbing rocks and wading through water. Please wear either reef shoes or old tennis/trainers and potentially swimming costume and towel. Headlamps are supplied. Please advise of any dietary requirements at time of booking.